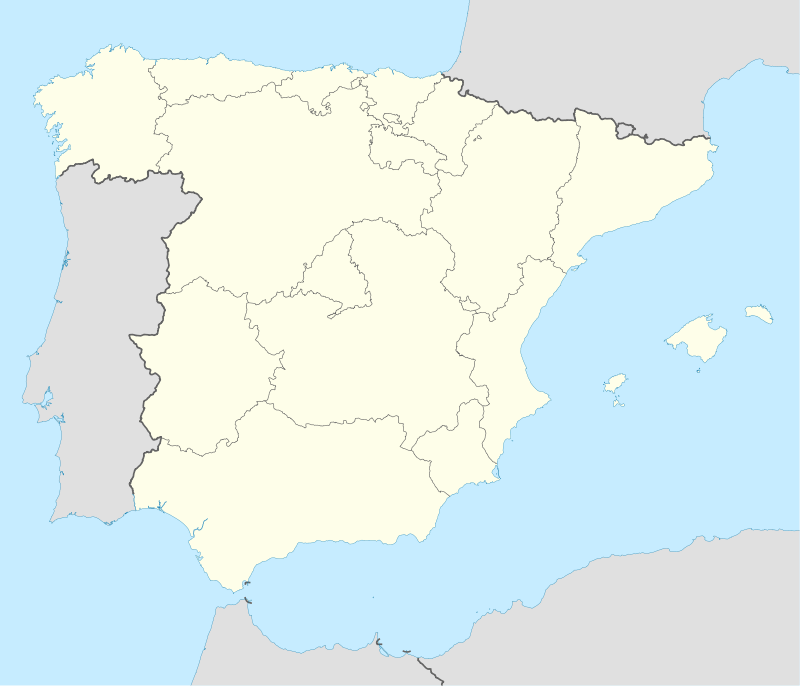 Following is a list of results from the 1950–51 La Liga season. La Liga is the top professional association football division of the Spanish football league system. It is contested by 20 teams, with the three lowest placed teams relegated to the Segunda División and replaced by the top three teams in that division.